With 4G already the common spectrum here, the world is slowly making its way to the 5G network. Thanks to Massive MIMO, chipset manufacturer Intel, and network providers such as Verizon and AT&T have started paving the way for the next big thing. Living on the bleeding-edge of technology, Nokia Bell-Labs has also announced its upcoming chipsets, that are set to support the 5G spectrum. 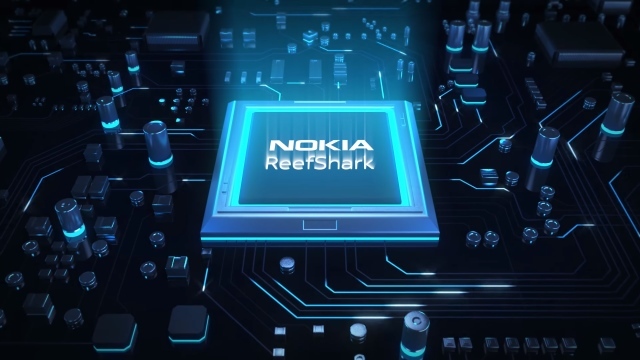 As reported by Android Headlines, Nokia has announced ReefShark, its new lineup of chips meant to enable 5G connectivity in radio frequency and baseband units. According to the company, the new chipset is capable of cutting the size of massive MIMO antennas in half and can significantly lower the power consumption of baseband units. 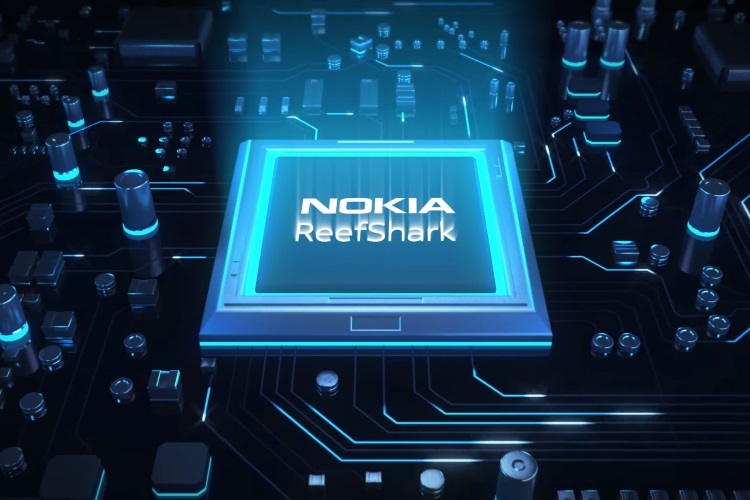 Compared to alternative solutions, ReefShark chipsets use approximately 64 percent less power and promise to triple the throughput of Nokia’s RAN technologies. The company also boasts of native support for machine learning and other artificial intelligence services meant to allow for real-time optimization of radio resources. Built with network slicing in mind, the virtualization technique is expected to be an integral component of 5G management, dedicating certain virtualized portions of future wireless networks to individual device groups. Nokia hopes for IoT devices to be amongst the early adopters of the chips, having support for future 5G connectivity. While the units presently have a 28Gbps peak which is already the highest in the industry, ReefShark promises to increase the maximum throughput of Nokia’s technologies to up to 84Gbps per module. The modules on the chipset are said to feature native support for chaining which can theoretically deliver a 6Tbps throughput. Nokia’s ReefShark solutions are set to be showcased at MWC 2018 alongside the Future X, which is also a different architecture for wireless connectivity. Nokia is presently collaborating with 30 wireless carriers that will start receiving large volumes of ReefShark chips later this year and more of them are expected to adopt the technology going forward.